An aerial view of the master-planned Westshore Marine District. 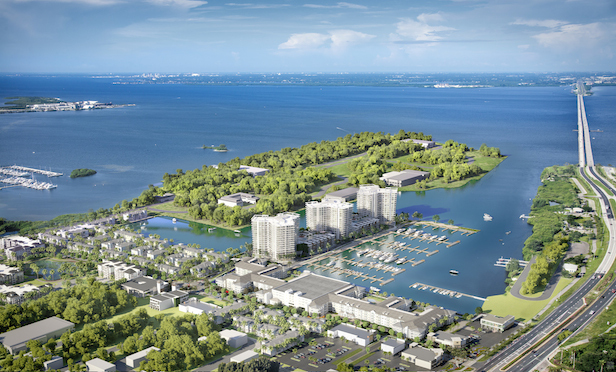 WCI now owns 11.85 acres in Westshore Marina District, where it plans to build more than 140 luxury three- and four-story townhomes with rooftop decks overlooking private docks in the private harbor. TAMPA, FL—BTI Partners of Fort Lauderdale has sold 9.5 acres of waterfront land in its Westshore Marine District in Tampa Bay for $12.5 million to Lennar Corp. subsidiary WCI Communities. The land acquisition by WCI follows the firm’s $2.5-million purchase last May of 2.35 land-locked acres in the mixed-use Westshore Marine District from BTI Partners. WCI now owns 11.85 acres in Westshore Marina District, where it plans to build more than 140 luxury three- and four-story townhomes with rooftop decks overlooking private docks in the private harbor. WCI’s first phase will deliver model homes by late summer with sales efforts beginning shortly thereafter. WCI’s townhome development is just one of a number of high-end residential projects now being completed in the Westshore Marina District. 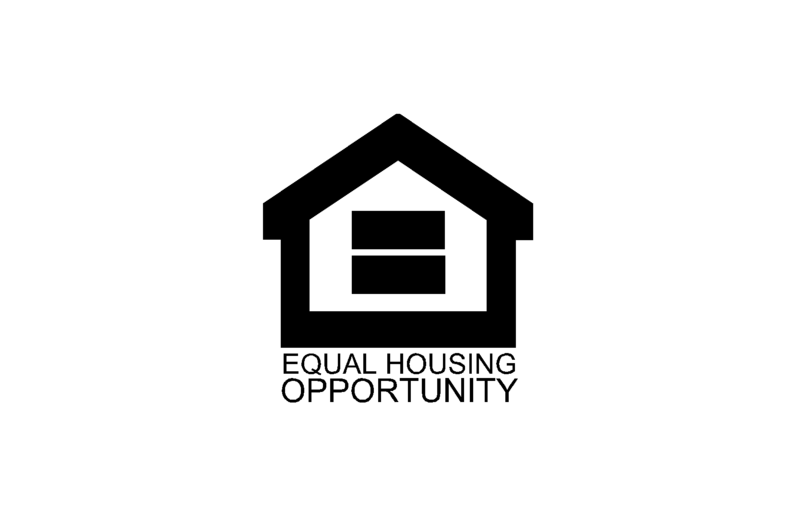 For example, Related Group recently topped off a luxury rental apartment development, and occupancy is expected for later this year. Bainbridge Companies has also topped off an apartment community in the district with occupancy expected for early 2019. The Westshore Marina District, located off Westshore and Gandy boulevards on Old Tampa Bay, will also be home to BTI Partners’ luxury Marina Pointe condominiums. Designed by renowned Miami Architect Kobi Karp, the waterfront tower residences are selling from $700,000. The three towers will come with a 150-slip full service marina. Marina Pointe has already secured $50 million in reservations officials with BTI Partners state. BTI recently launched pre-leasing of 70,000 square feet of retail and office space at Westshore Marina District, according to Britney Mroczkowski, CCIM, VP of retail development for BTI Partners. The future retail tenants will serve the nearly 2,400 new homes now being built on or adjacent to the master-planned community, he adds. The Westshore Marina District has become a catalyst for development in an area experiencing exponential growth in South Tampa, Breakstone notes. When completed, Westshore Marina District will have a value of more of $750 million and will feature 1,300 townhomes, condos and apartments in addition to waterfront parks, restaurants and shops.